Camps Bay Village welcomes kids of all ages. Camps Bay has always been a favourite spot for family vacations, and Camps Bay Village is dedicated to making every family vacation an unforgettable experience. Babysitting can be arranged to allow you to enjoy the city while they assure your children's maximum comfort and safety. 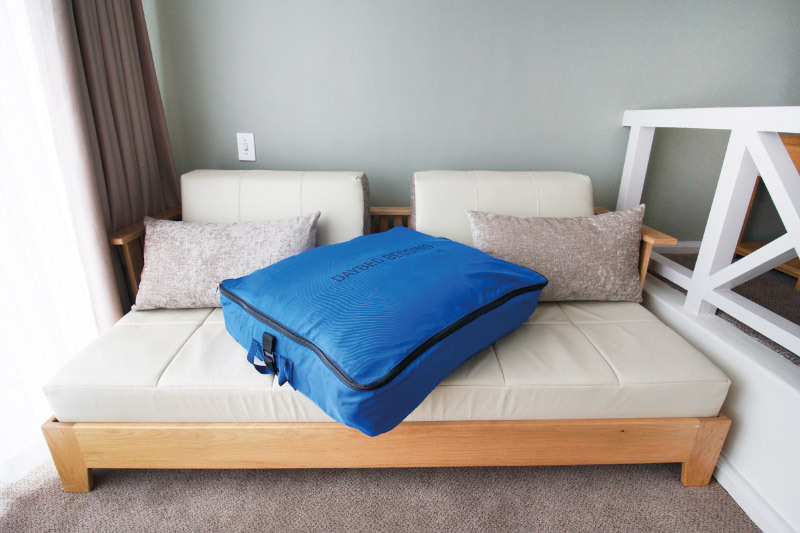 A daybed is provided within selected apartments, with additional facilities such as a clothes rail, multi hook and luggage rack. 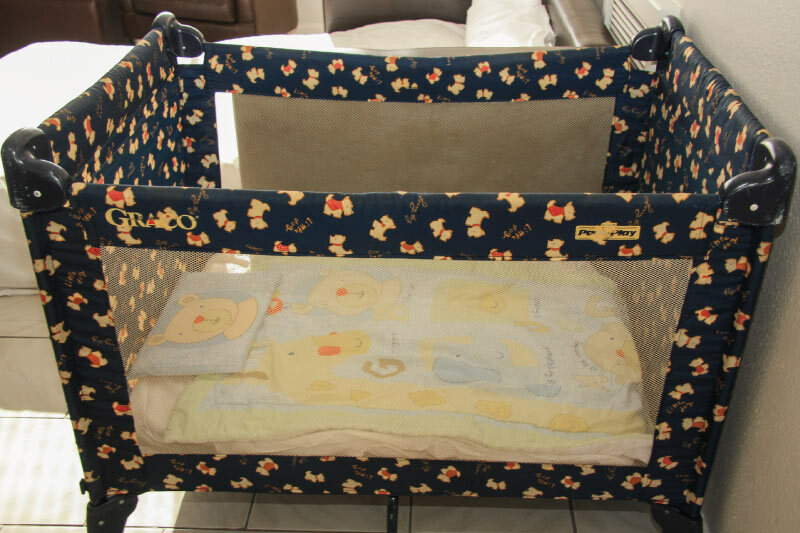 Daybed accommodates one additional guest. they are ready to use it. 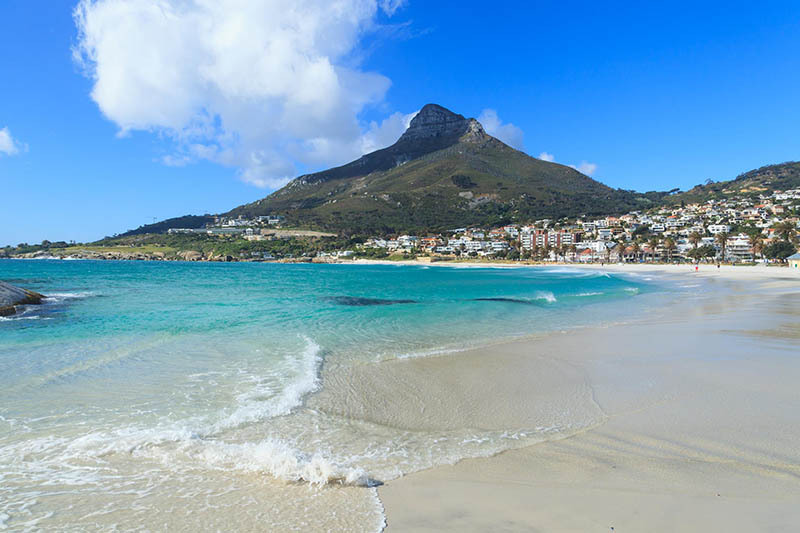 Cape Town is a beautiful and diverse city, offering many activities for the whole family that we can highly recommend: The world famous Camps Bay and Clifton beaches are within walking distance where moms, dads and children will be delighted for hours with the beauty, soft sands and clear waters of these stunning beaches. The Camps Bay Village is situated opposite a tidal pool and a kids jungle gym. 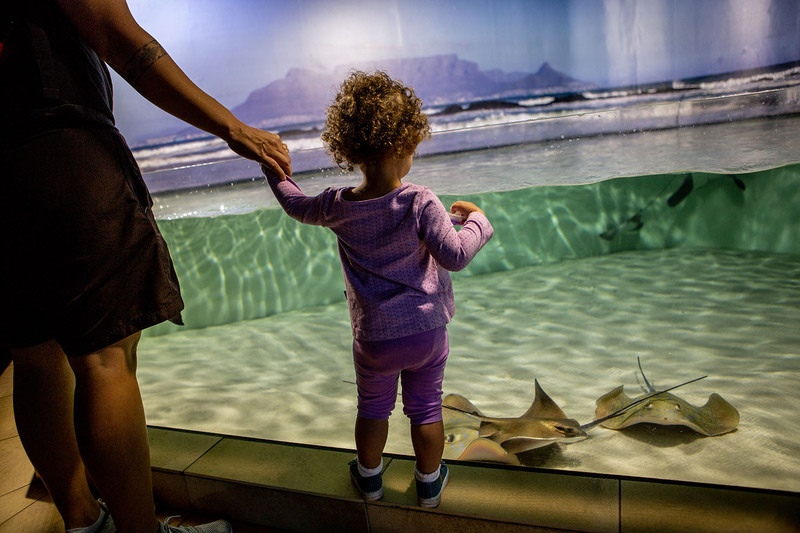 The V&A Waterfront is just 15 minutes drive away from Camps Bay Village, with entertainment features such as the Two Oceans Aquarium, offering hours of entertainment and a family-friendly restaurant with a supervised play area. There is often a musical or theatrical production happening at the amphitheatre in the Waterfront to entertain the kids, movies in the shopping centre, boat trips and much more. Parents will be delighted by the beachfront attractions in Mouille Point, such as the Putt-Putt course, the Kiddies Blue Train and the Serendipity Maze. 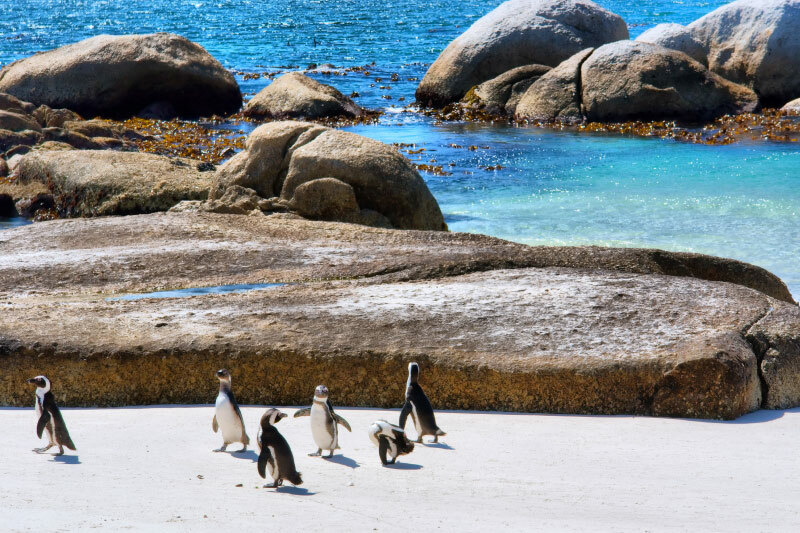 Drive along the exquisite coastal road to Hout Bay and visit the unique bird and monkey sanctuary named World of Birds, enjoy lunch in the harbour and then stroll along the beach. Drive along Chapmans Peak and you’ll arrive at a farm village in Noordhoek, with several restaurants and a lovely play area or spend the day at Imhoff’s Gift, a farm turned children’s paradise with a snake park and camel rides!